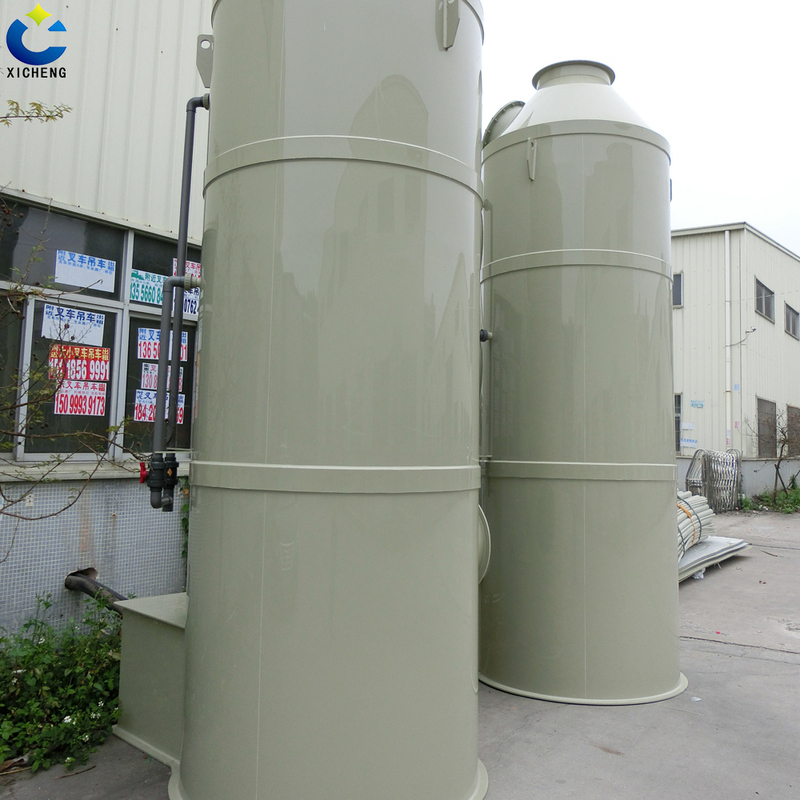 In the past, some Waste Gas Treatment Equipment with secondary pollution was slowly eliminated. In recent years, we have introduced new technologies from foreign countries and designed low-temperature purification equipment. 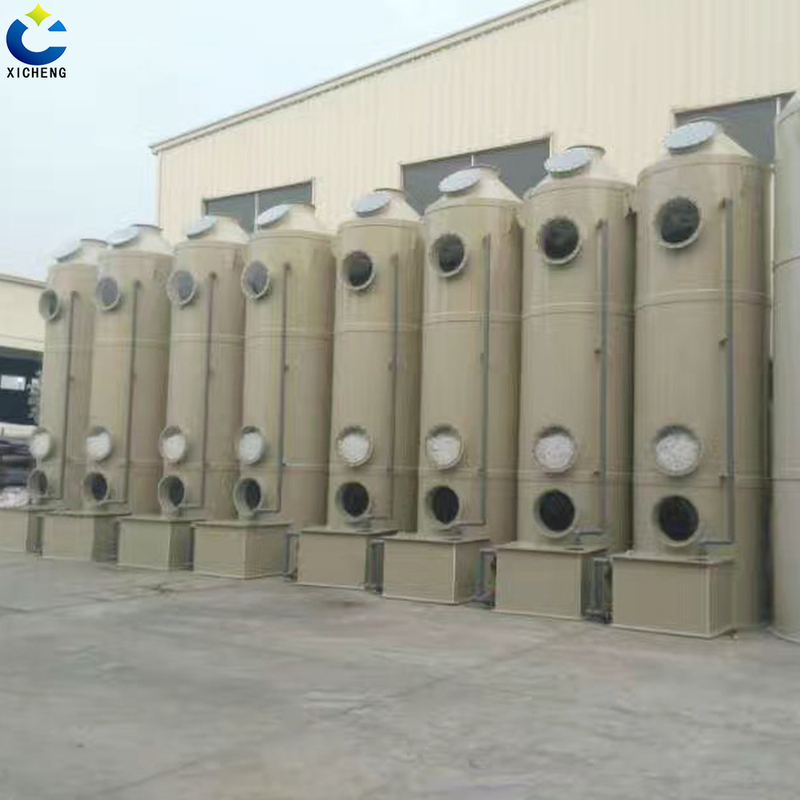 The low-temperature plasma purification equipment is an efficient, non-secondary Waste Gas Treatment equipment, and can also purify malodorous gases. 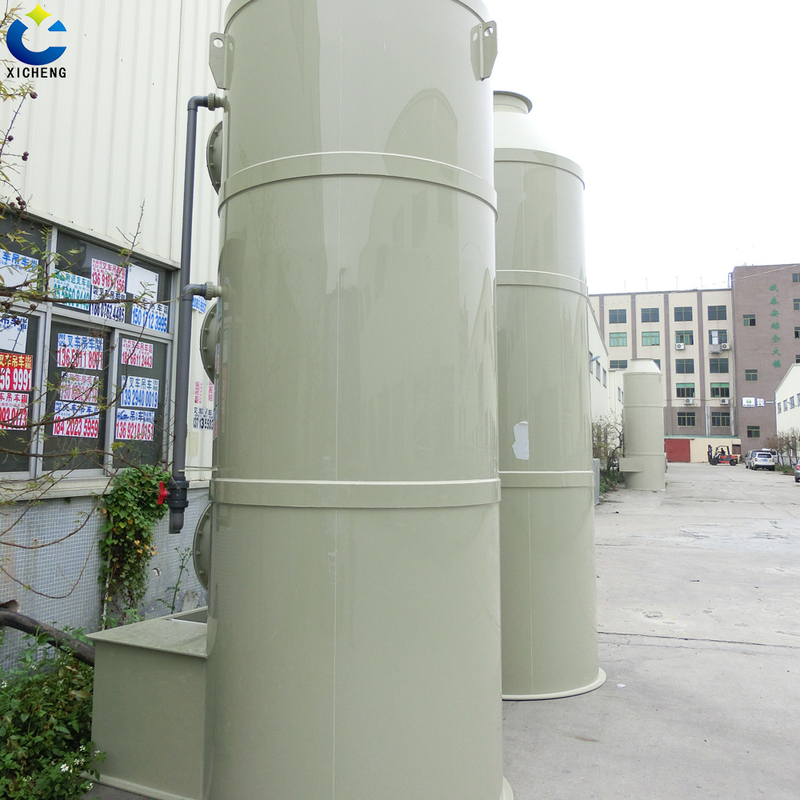 In factories that do not have Exhaust Gas Treatment Equipment, there is usually an unpleasant smell. These odors are not only unpleasant, but also have certain toxicity, causing serious harm to the human body and the environment. 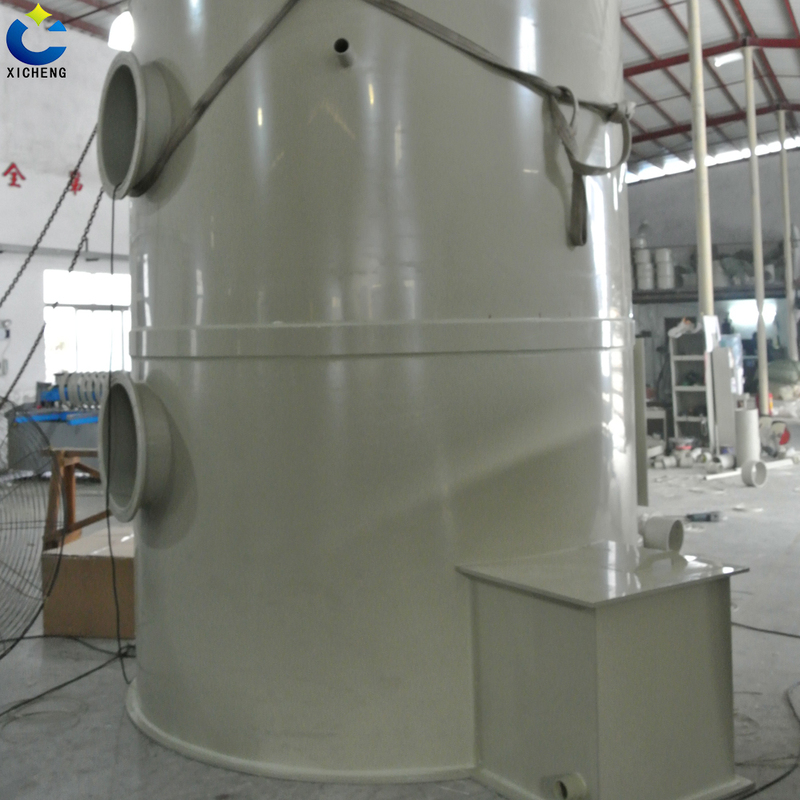 Therefore, the factory exhaust Gas Treatment needs to be installed with low-temperature plasma purification. equipment. The low-temperature plasma purifier uses a plasma electric field to release plasma, which performs complex physical and chemical reactions with the exhaust gas molecules, and at the same time generates ozone, which can also decompose the exhaust gas molecules. 1, has a very high purification efficiency, purification efficiency can reach 98%. 2. There will be no secondary pollution during the process of purifying the exhaust gas. 3. It has strong compatibility and can be used together with exhaust gas treatment equipment such as UV photo-decomposer and activated carbon adsorption tower. 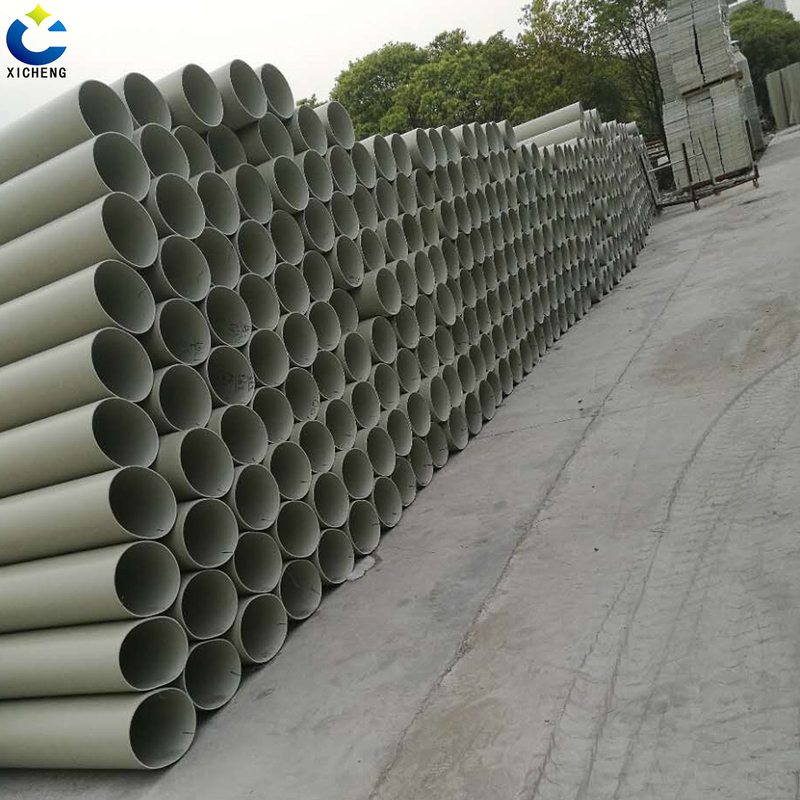 4, no need to manually look after the tube, do a good job of regular inspection and maintenance. 5, made of corrosion-resistant materials, life expectancy of up to ten years. 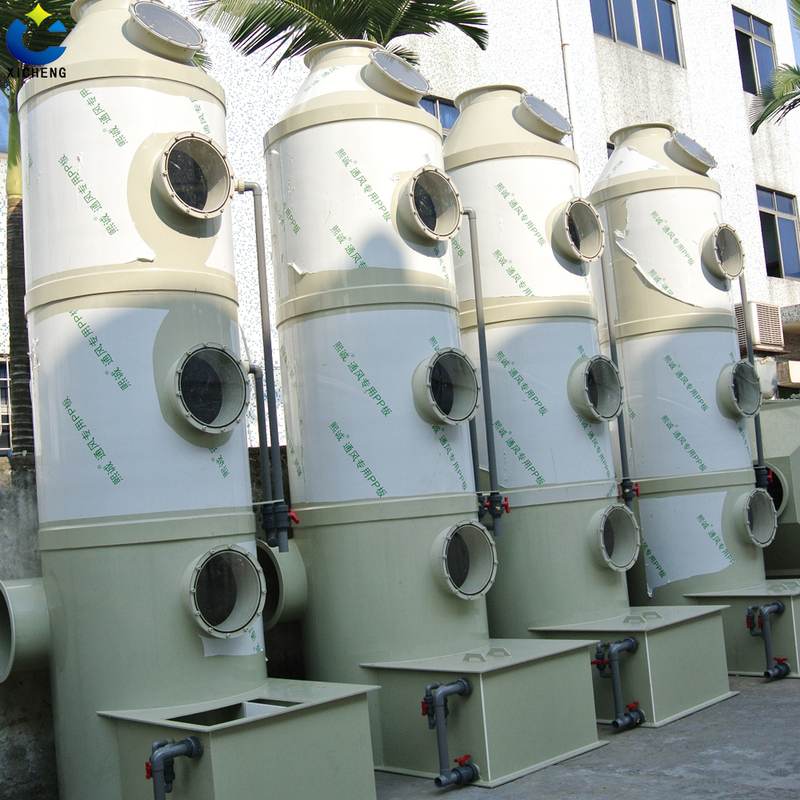 Low-temperature plasma purification equipment is a new type of exhaust gas treatment equipment. It has high purification efficiency, no secondary pollution and strong compatibility. It has been welcomed by many enterprises. More and more enterprises choose low-temperature plasma purification equipment. For more information, please contact us. Looking for ideal Plasma Purification Equipment Manufacturer & supplier ? We have a wide selection at great prices to help you get creative. All the Purification Equipment are quality guaranteed. We are China Origin Factory of Plasma Equipment. If you have any question, please feel free to contact us.